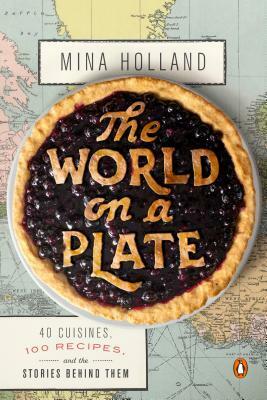 I will be writing a review of The World on a Plate soon, which is a must-read for foodies. In Tomboy Liz Prince reminisces about her childhood and adolescence when she felt like she ever fit in anywhere because denounced all things "girly" at a young age. As a result she constantly had to defend her "being a girl" to society, as people often mistook her for a boy or a lesbian. Right off the bat, the task is thrust upon readers to examine their gender biases and expectations in this humorous and heartfelt graphic memoir. 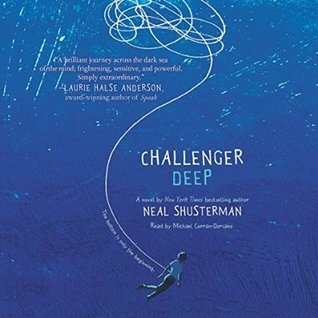 A great addition to any classroom library in grades 8 and up. Who doesn't love an love emu's inquisitive yet slightly menacing gaze? In addition to being informative, this book has evocative illustrations and beautiful writing. 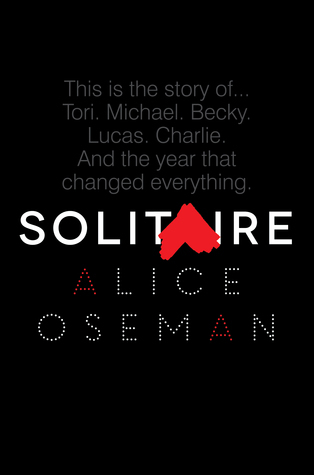 A very strange book, but that's not necessarily a bad thing. Mac Barnett seems to be carving his niche in the children's lit world as the guy who writes books that leave you scratching your head, not entirely sure you "get" it, but embracing the uncertainty and coming to like it the more you think on it. Born Edward Estlin Cummings, who eventually became the writer we all know as e.e. cummings, one of the most, (if not THE MOST) innovative, playful poets to ever live. This wonderful picture book biography honors that whimsical playfulness that was often found in his words. I've been seeing this book on lots of people's It's Monday posts lately and since I love Lucy Knisley, I had to move it to the top of my TBR. Emu is on display at our store. I haven't read it yet but the cover is very striking. Emu is on my list, Beth! You did read a lot of books. Hope you have a wonderful final week. We finish this week, too! I loved Enormous Smallness and Tomboy, both good for different reasons! Thanks! I'll have to look at World on a Plate. 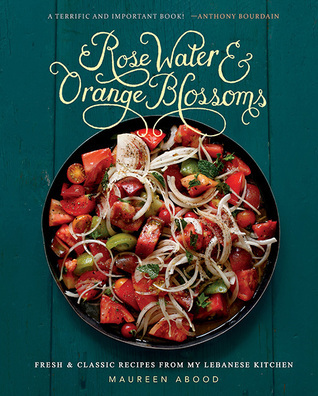 I like to read about cooking more than I like cooking or eating! We still have three weeks left of school! Ugh! Can't wait to start #bookaday! Emu looks very interesting! Must add that one to my list. 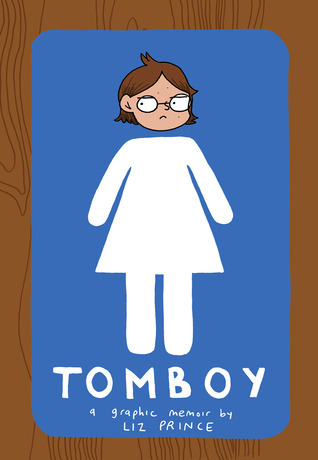 I am looking forward to reading Tomboy very soon! Many of these are on my to read list. I've got Tomboy somewhere in a pile of books. 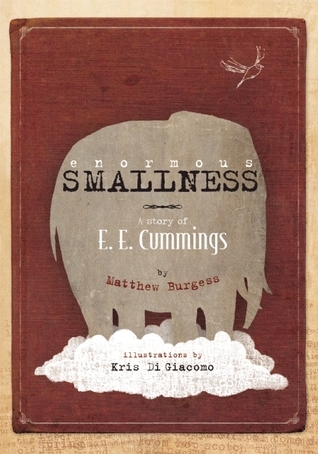 I just picked up Enormous Smallness from the library and hope to get to it soon. 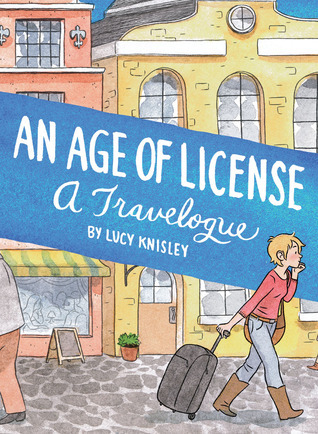 I had the Age of License checked out, but with too many other books to find time to read it. I really hope to get caught up on all these books this summer! 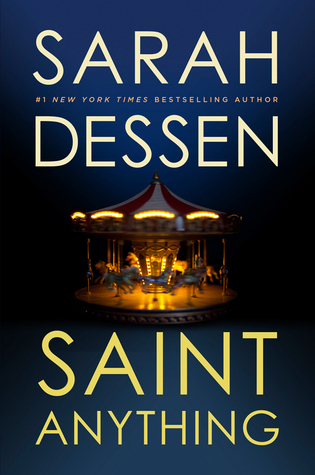 I started Saint Anything this past weekend--really enjoying it so far. There's something so comforting about a fat Sarah Dessen novel, even when the subject matter is tough. Can't wait to see that ee cummings PB bio! Tomboy has been making the rounds among my college students and everyone loves it. 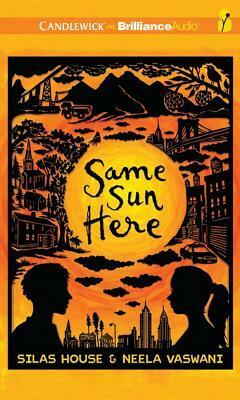 Looking forward to your Same Sun Here review. I, too, have the audiobook and plan to listen probably next school year when I'm driving my commute again. 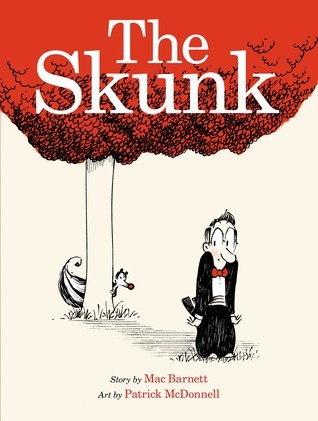 Looking forward to reading Saint Anything and Tomboy as well as Emu and The Skunk. Skunk was not my favorite Barnett book. I like that his books can be a bit off, but at the same time, this one didn't make me ponder anything. I really like Saint Anything so far. I'm about 1/2 way through and it's already reminded me why Dessen is such a great YA author. You have some interesting books there! 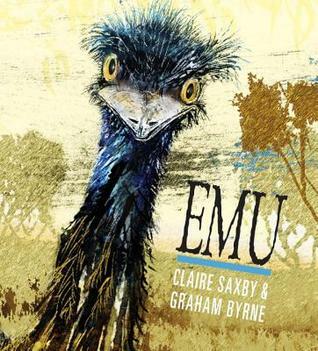 I hadn't seen Emu-- and I've added that to my to read list. It looks really fascinating. I've had Enormous Smallness on the list for awhile-- will have to go look for that one SOON. This is my last week as well! Hallelujah!!! Have a great last few days, and then ENJOY your reading and all other good things your summer may have in store! 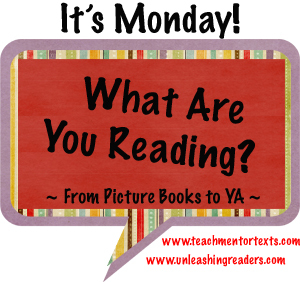 I'm personally excited about #bookaday, too! I loved Emu and The Skunk. Strange is delightful in picture books if it is done well! I have never read any Sarah Dessen. Is that terrible? I should look to change that.